I am back to the wintry London! That means my Hong Kong trip has come to an end (boo!). I had a wonderful three weeks and if you haven't seen my weekly roundup while I was there, you can catch up in here, here and here. 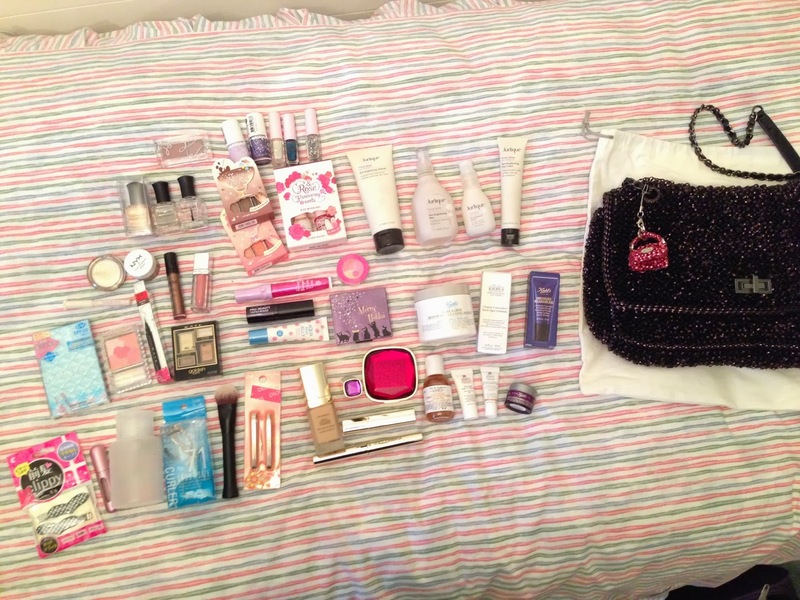 I had some really fun time with my sister +Cynthy Chui (@beautyorbread), and obviously we did a fair bit of shopping! So I am going to quickly show you what I have bought. I will have some in-depth posts for some individual products. If you want me to review anything in particular, do leave me a comment below. Deborah Lippman - Million Dollar Mermaid, Gel Lab set (base & top coats) - as Deborah Lippmann are not yet available in the UK (tho I heard that they will soon be! ), I was excited to see these available in Hong Kong. 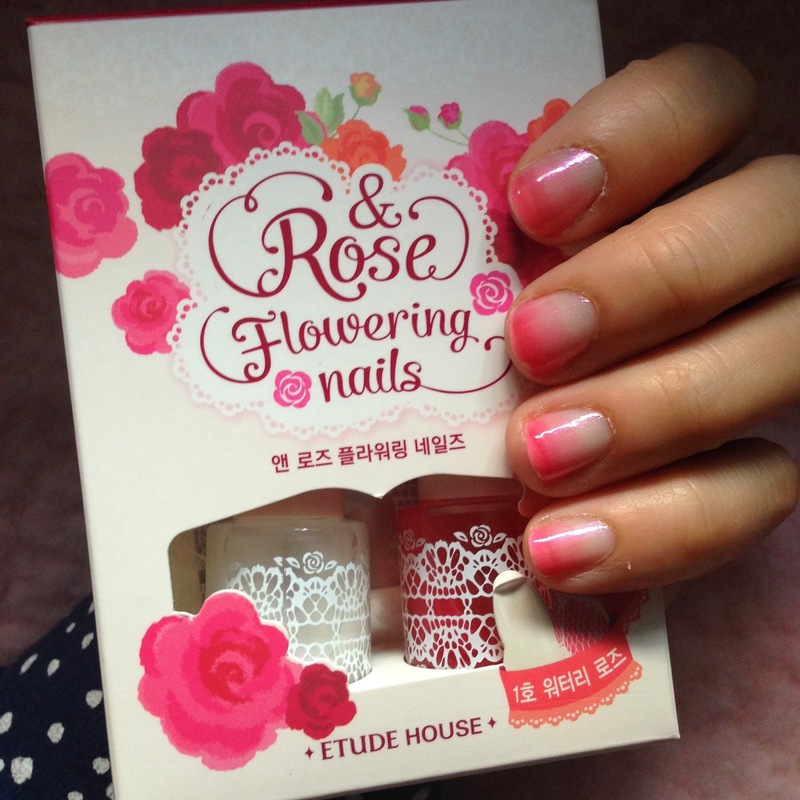 Etude House - the rest are from Etude House, a popular Korean cosmetic brand. These kits that I bought made it so easy to do ombre nails at home!! I am obssesed with them! 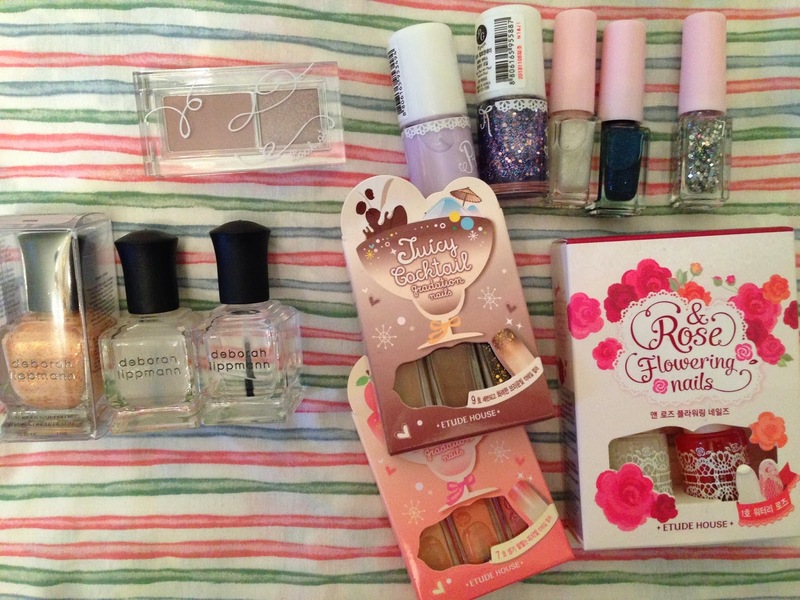 This is a random collection of products that I bought from Sasa (similar to Sephora). CanMake foundation compact with SPF 30 - I just love the blue quilted packaging with a big mirrow inside. CanMake blush is absolutely gorgeous roses imprinted. It is a great dupe to the Anna Sui blush. The tip of Kate eyeliner appears to be so fine and pointy, exactly what I need to give more eyeliner practice. The little gold bars of eyeshadow palette from Kate, it was just so cute! I found a stall that sells Nyx products!! Maybelline Lip Polish, which I believe it is the Lip Elixir in US. It is not a lip stain, but it is a beautiful gloss. 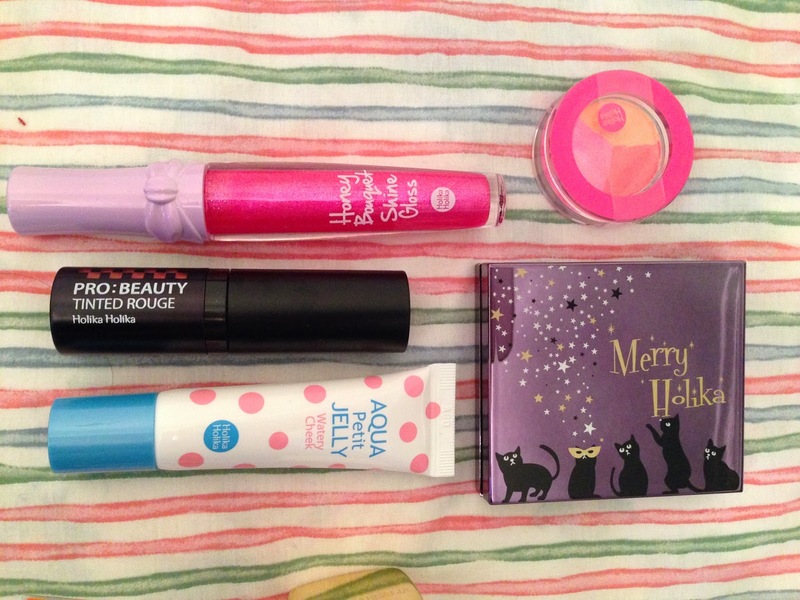 Holika Holika is another Korean cosmetic brand and they do really cute makeup! I have not tried anything yet, but I will report back! 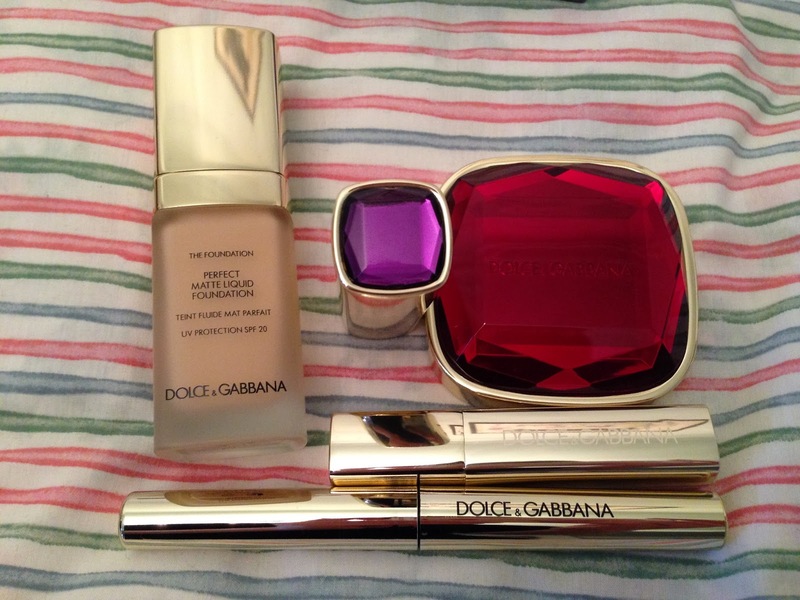 Now, the gem of my haul - Dolce & Gabbana makeup range! It was only just launch in Hong Kong in September 2013, the first location in Asia Pacific. I am particularly enjoying the Perfect Matte Liquid Foundation (a full review will follow). Their Limited Edition of Gem Collection lipstick and the matching compact mirror (gift when spending too much!) are so beautiful! 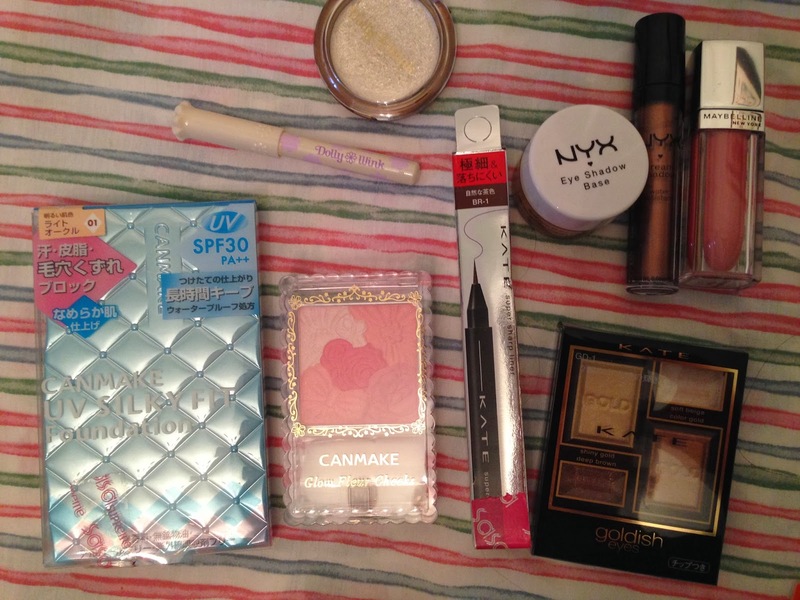 Please go over to check out +Cynthy Chui 's review on what she bought! 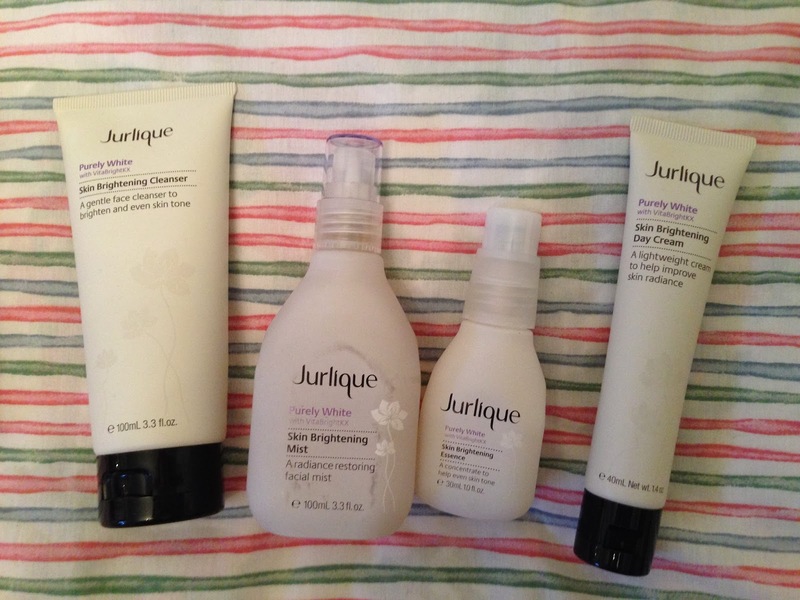 Whilst Jurlique is readily available in SpaceNK, Jurlique boutiques are everywhere in Hong Kong! Their Xmas sets in Hong Kong were so tempting that I bought the Skin Brightening set. I have been using the whole routine for about two weeks now and I am really enjoying them! 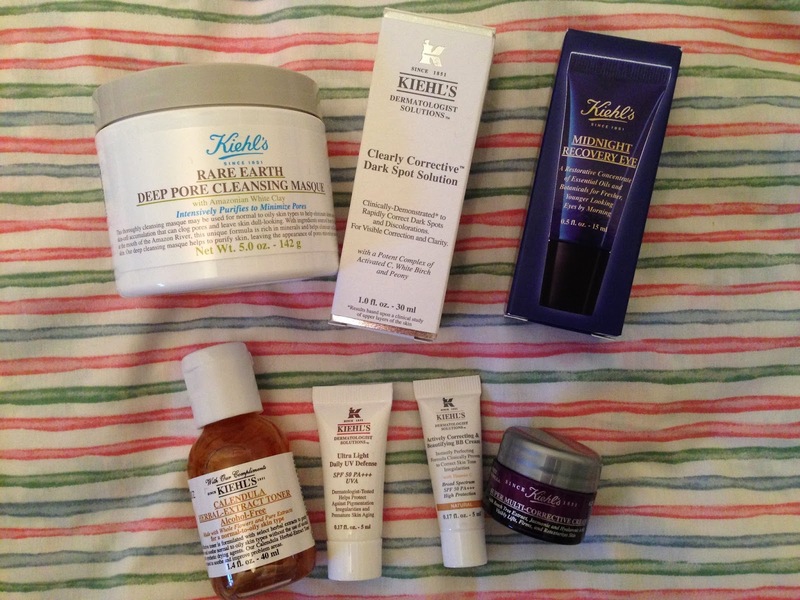 Kiehl's is another popular brand in Hong Kong. I have already convinced a few of my friends that their Midnight Recovery Concentrate is the best product that they could have in their skincare routine (My review here). I wanted to try their Clearly Corrective Dark Spot Solution so I picked up their gift set with other bits and pieces in it. The sale assistant was also telling how amazing their Rare Earth Deep Pore Cleansing Mask was, so I picked that up as well. Apart from makeup, I was also looking for interesting tools. I bought a pump top bottle to decant my MAC brush cleaner in it, so that it can stay on my dressing table and make spot clean my brushes easier. 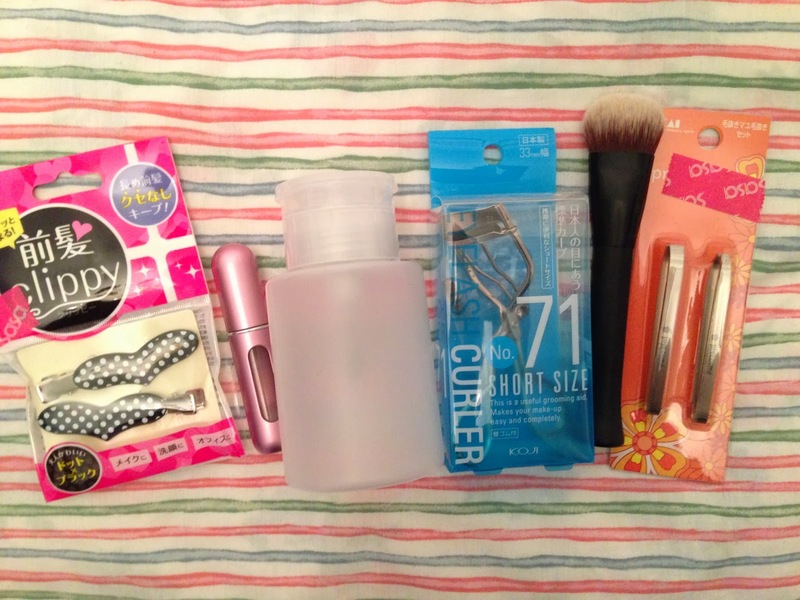 But what I am absolutely in love with are the shorter size eyelash curler and the travel size foundation brush! I already have a blog post on them! Last but not least is my most extravagant spent in this trip - an Anteprima handbag. This brand is not available in the UK, but it is a popular brand in Hong Kong and Japan. Anteprima is specialised in wired handbag, with a rainbow of colours! 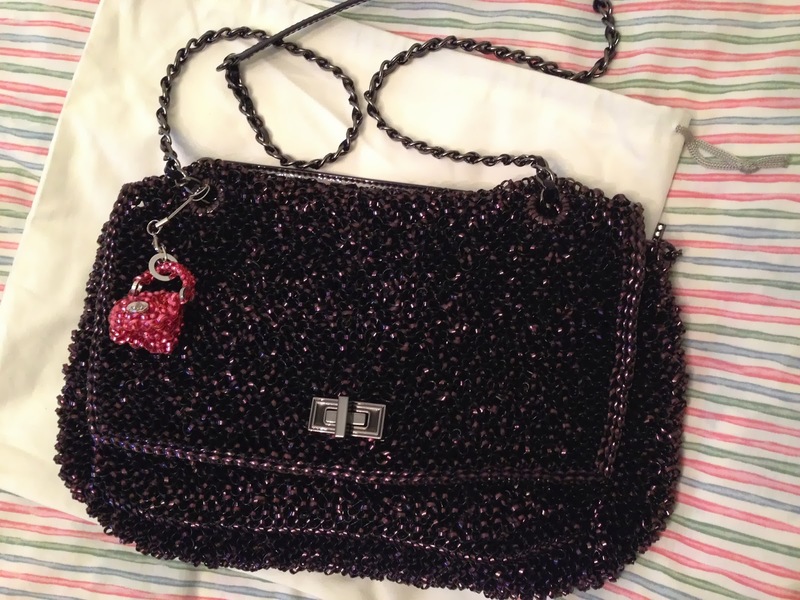 It is the most expensive handbag that I own and definitely my favourite by far! A separate blog post will come soon too! Feel free to leave comments below if you want to know more about any of the products you see!